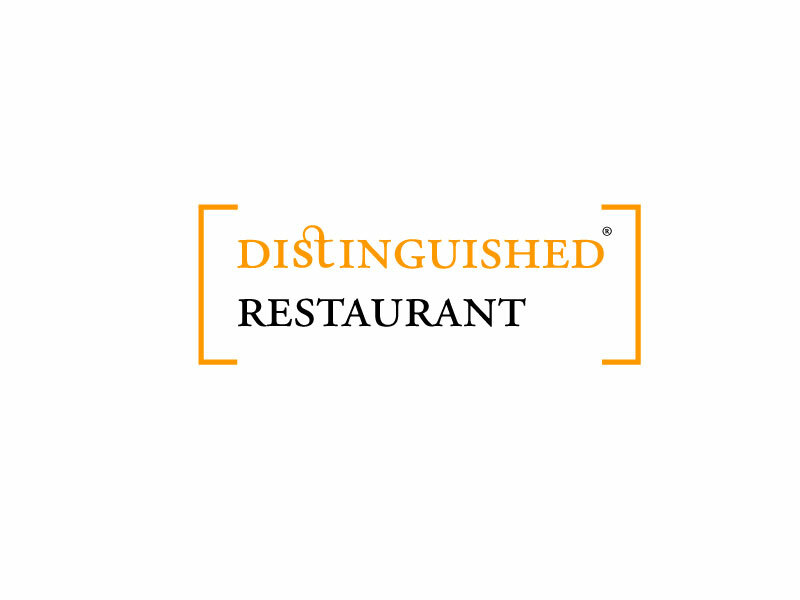 The Distinguished Restaurant Awards recognize industry experts who are part of the diverse restaurant industry. Restaurant awards inspire creativity, excellence and healthy competition in the industry. Restaurant awards provide an opportunity for restaurants in local, national and international markets to deliver an exceptional fine dining experience, customer service and above all, creativity. Recognition by the Distinguished Restaurant Awards also further promotes restaurants based on their culinary accomplishments. The Distinguished Restaurant Awards recognize and acknowledge outstanding dining experiences based on the choice of menu ambiance and presentation of food. The awards are also a source of motivation and inspiration for staff to strive to achieve positive feedback from the public as well as food critics. The focus of the Distinguished Restaurant Awards is to highlight distinct features of a restaurant in terms of food, ambiance, and overall experience. The awards encourage competition globally, inspiring restaurants in the industry to strive towards improving their quality of food and service continually. 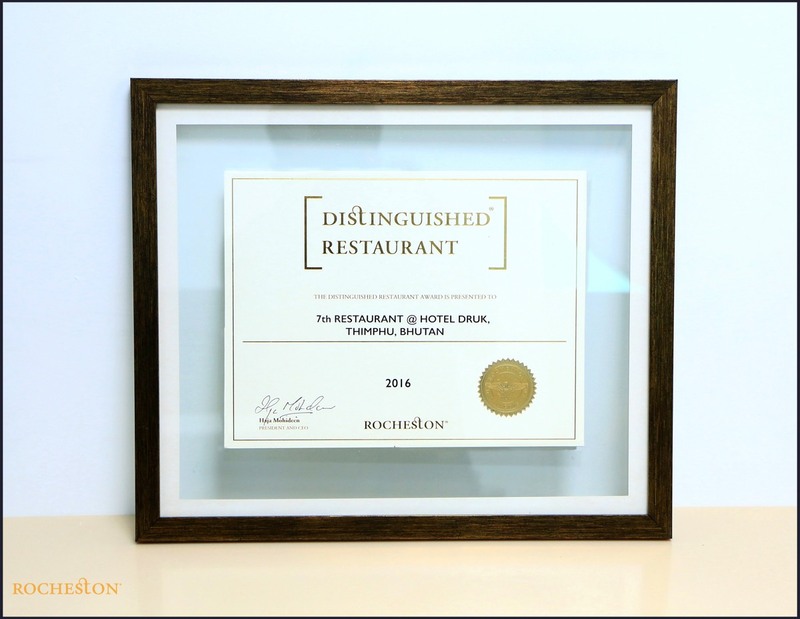 The Distinguished Restaurant Awards are presented globally. The Distinguished Restaurant Awards are presented to establishments which cook food in a traditional style, laying impetus on authenticity. The awards are awarded based on dishes that are exclusively prepared and validated by the Chef. 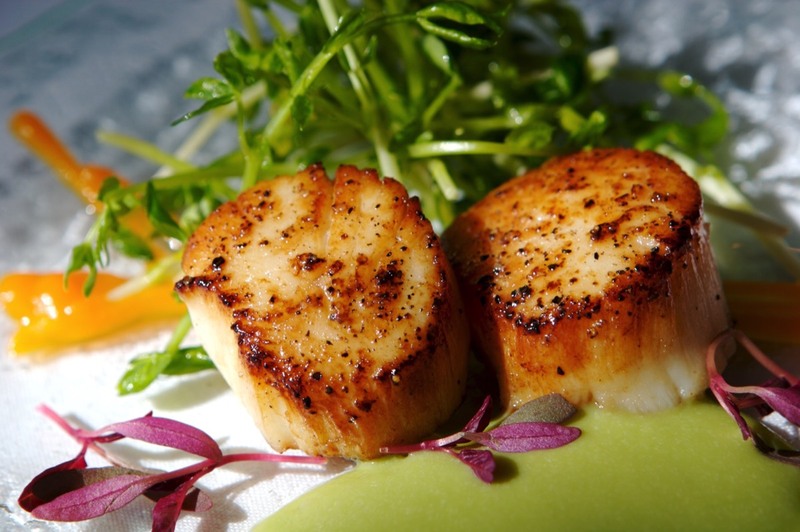 The food experience in the restaurant is enhanced by the flavors and aromas of the dish. The awards are also presented based on levels of hygiene maintained in the kitchen during the preparation dishes as well as the general operation of the establishment. The staff at the restaurant must display and maintain a high standard of attire and dress while servicing the customers. Furthermore, providing a superior ambiance with the decor, setting and theme that elevates the dining experience is of paramount importance. The Distinguished Restaurant Awards are presented based on the interiors of the restaurant and how they add to the appeal of the overall dining experience. The awards also take into account the attention to detail in furnishing an establishment, something that is vital to enhancing the overall experience of the customers. The detail to furniture in a restaurant and its role in increasing the comfort of customers is another important criterion that the restaurant award considers. The Distinguished Restaurant Awards are determined based on how customers are attracted by way of presentation of ingredients and dishes. The manner in which a restaurant presents its brand through signage and other innovative promotion techniques is also taken into account. The awards also consider the attention given to cutlery and crockery, a vital component of the presentation. Lighting which is appropriate to the theme and mood of the restaurant and augments the dining experience is also of import. The type of videos that are streamed, the quality of the content displayed and how it matches with the theme of the restaurant is taken into consideration. Optimum temperature at the restaurant in relation to the climatic conditions is taken into consideration. A well-groomed staff adds to the appearance quotient of the staff at a restaurant and enhances the service. The greeting factors during the time that a customer spends at a restaurant is taken into consideration. The attire of the staff along with essentials like gloves which add to the hygiene factor in a restaurant is taken into consideration. The footwear worn by the staff adds to the presentation and matches with the theme or décor of the restaurant. The headdress worn by the staff and the chefs which are essential to hygiene in a restaurant are taken into consideration. The discretion of the staff with regards to the privacy and preferences of the customer is taken into consideration while presenting the award. 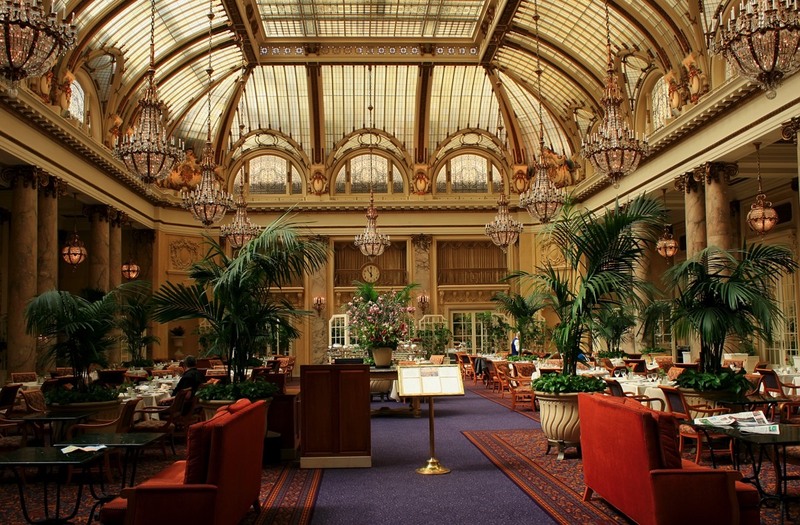 Managing guest expectations and addressing concerns in a customer centric manner. Maintaining standards of health and hygiene within and around the dining premises. Thank you for contacting Rocheston! This email is confirmation that we have received your message and we will be working to get back to you with a reply as soon as possible. Because we are a very small team and the majority of requests require research to resolve, it can sometimes take us up to 72 hours to respond, though we make every effort to get back to you as quickly as possible and most queries are answered within 24-48 hours. Our offices are open from Monday to Friday, so do allow for more time in the event you have contacted us over the weekend. In the meantime feel free to reply to this message with any additional information you may have regarding your original message. Visit the distinguished restaurant website portal. We are really delighted to receive the honour ……. 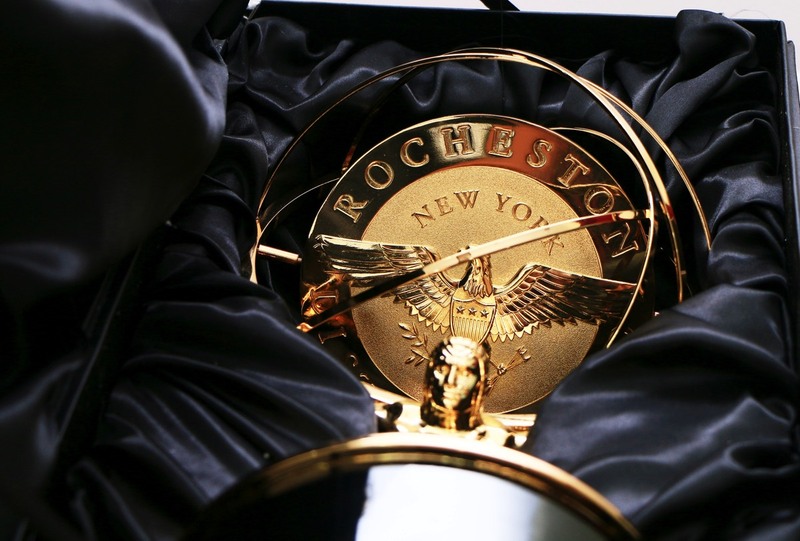 …I on behalf of all my team and management would like to convey our gratitude to your team …….. awarding us the 'Distinguished Restaurant' Honor of the Rocheston Accreditation Institute , New York.I am sure this honor will motivate us and set a new benchmark in our customer service and guest satisfaction………. ……We are honored and overwhelmed with the recognition of yours, Our team here is very happy and excited about the award and I am sure the appreciation of you and your organisation will definitely boost our teams moral even high to continue making our guest's more happy. We take the opportunity to thank you and your team for selecting us for the prestigious award………..
….Thank you very much for the honour…. ……We at Caperberry are delighted to receive this honour and accreditation from Rocheston….. ……It will be our endeavour to better our service excellence standards in the years to come…….